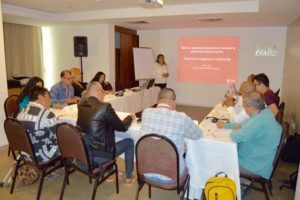 Last week, on December 4-6, 2017, ITPC Latin America and the Caribbean (ITPC LATCA) hosted an intellectual property (IP) training with participants across the region. 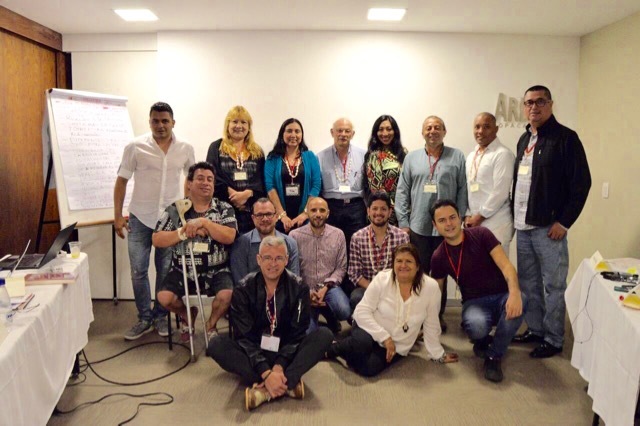 Supported by the Robert Carr civil society Network Fund (RCNF) and held in Rio de Janerio, Brazil, the training focused on the technical content and entry points to advocate more effectively for access to affordable, quality treatment. 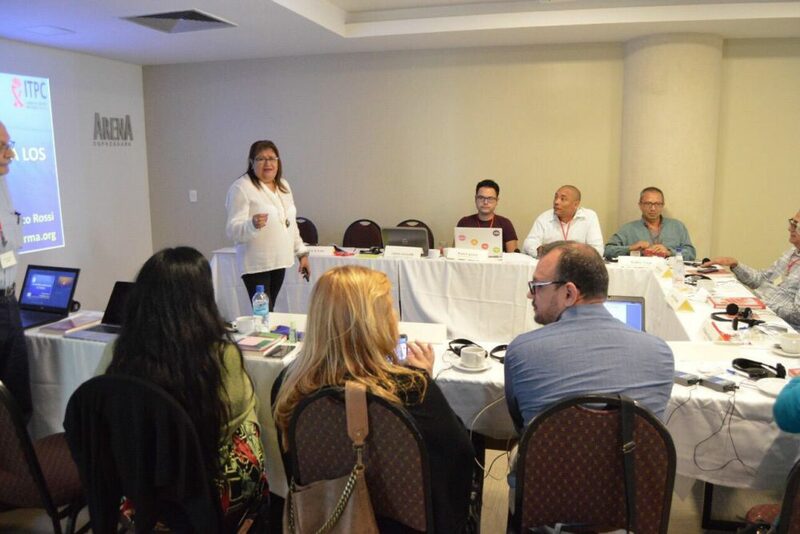 Immediately following the training, on December 7-8, participants also participated in a preparation meeting for Latin America and the Caribbean’s first Community Advisory Board (CAB). A community advisory board is a formalized mechanism used to promote community and civil society engagement and representation in clinical trials and drug development dialogues with pharmaceutical companies. CABs also focus on empowering community activists to work in this space through capacity development and training. 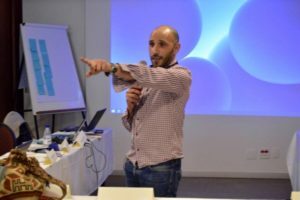 ITPC regional networks in the Middle East and North Africa (ITPC MENA) and in Eastern Europe and Central Asia (ITPCru) also held CAB meetings in November. The coordination of these regional CABs is lead up to the upcoming World CAB pre-meeting, hosted by ITPC in January 2018. Following in the footsteps of the last World CAB hosted by ITPC in New Delhi in 2008, the 2018 World CAB will review progress and challenges over the last ten years and outline next steps for addressing treatment access issues globally. Outcomes and lessons learned from these on-going CABs will be broadcasted via a knowledge-sharing platforms where community activists can connect and access resources. The platform is expected to launch in February 2018. Learn more about intellectual property barriers through our Make Medicines Affordable campaign.